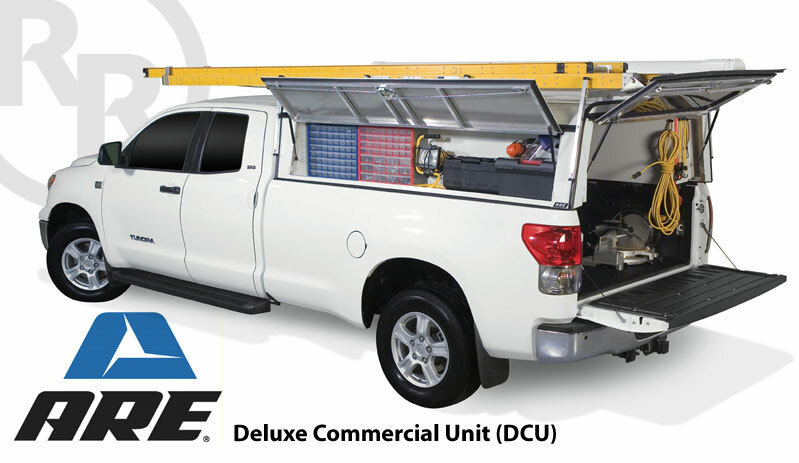 Canopy West Truck Accessories provides a wide range of canopies, truck caps, tonneau covers & truck accessories from a variety of popular brand names - Since 1983! Have a browse thru our site and of course if you have any questions feel free to give any one of our multiple locations a call and one of our team members will happily help you find any truck accessory or canopy you're looking for. We appreciate your business and understand that it is our customers that have allowed us to be successful in this business for over 15 years. We have 9 retail locations thoughout Western Canada and the USA. All locations are equipped with two or more installation bays to service you faster. All customer vehicles are inspected before and after product is installed to ensure the customer is fully satisfied. In order to keep our locations properly stocked we have a major accessory distribution center located in Edmonton and Vancouver. This allows us to supply and deliver products to our customers on a timely basis.